The “New World” project is on The Caravana, a creative platform, an Art group that supports young artists and creators. 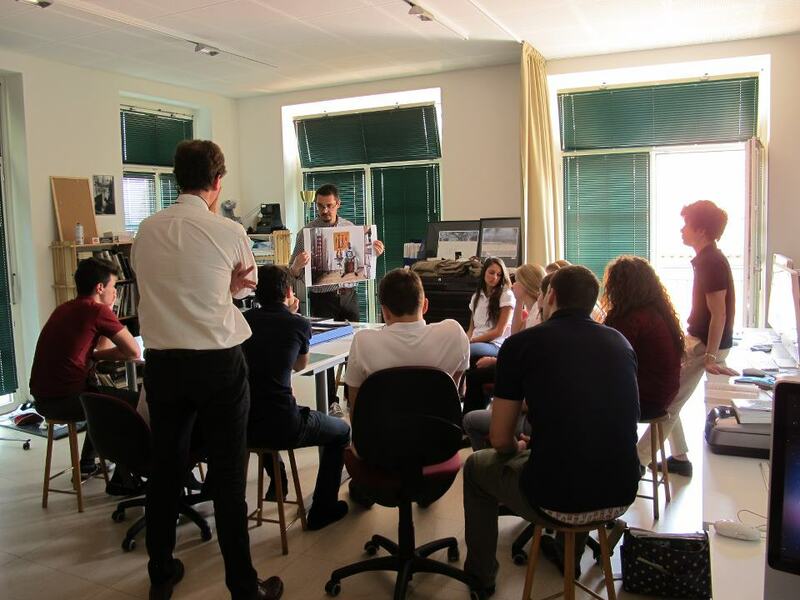 The New World project has been presented on Wednesday April the 17th at The American School In Switzerland (TASIS – http://switzerland.tasis.com/) in Lugano. 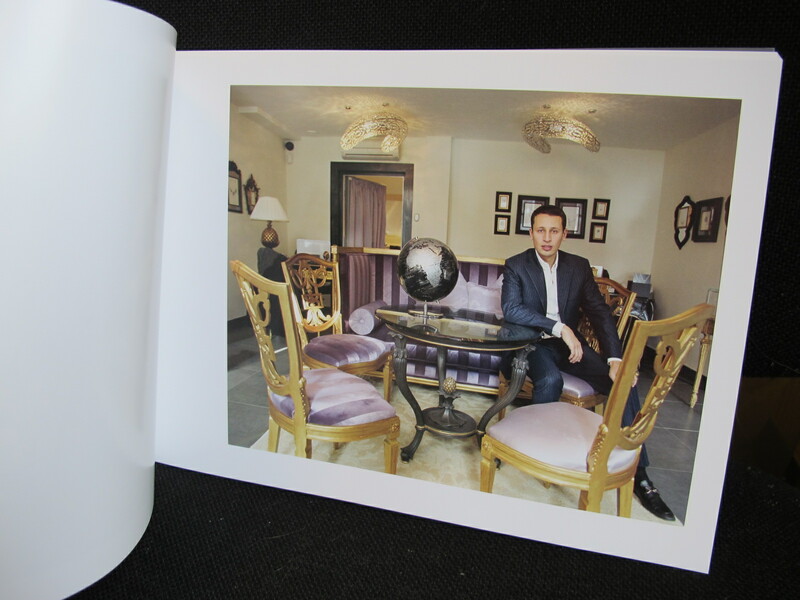 The “New World” book published by the Italian Publishing House Aion is out! Francesco Arese-Visconti, Webster Geneva’s Photography Program Coordinator and part time researcher, is set to exhibit his latest research project, “New World: Stories of African Immigration and Integration in Switzerland”, from Thursday February the 21st to Saturday March the 23rd at the Université Ouvrière de Genève (UOG) (http://www.uog.ch/). On February the 21st at 18h30 there will be a cocktail. Visconti’s collection of portraits and interviews document the story of the long and often complicated process of Swiss immigration. The portraits capture immigrants in both their home and professional environments, allowing the contexts to illustrate the success and limitations of their integration into Swiss culture. The exhibition will form part of the yearly Fall Fair, ‘Les Automnales‘ which brings together many cultural highlights from the Geneva region. 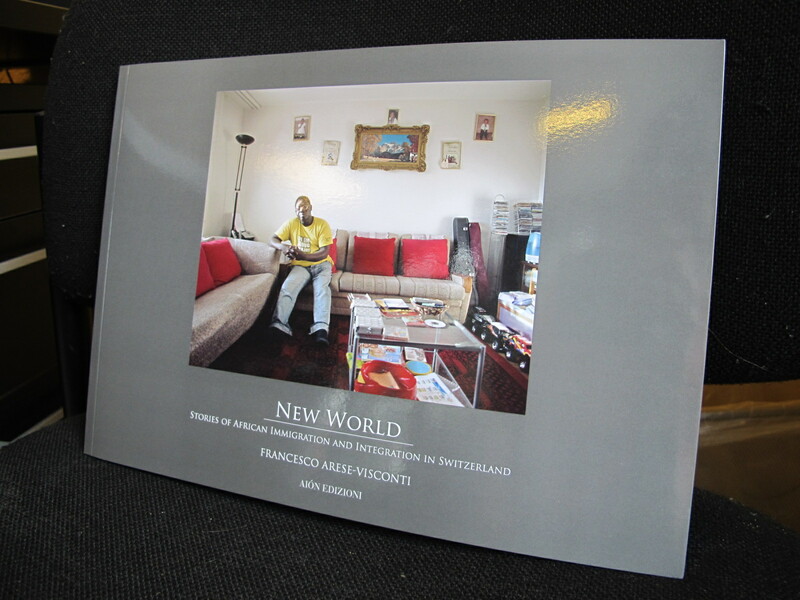 “New World: Stories of African Immigration and Integration in Switzerland” will be published in December 2012 by AION Editions, based in Florence.